The main article for this category is History of Syria. See also the Atlas of Syria at the Wikimedia commons. It is an organized and commented collection of geographical, political and historical maps of Syria. 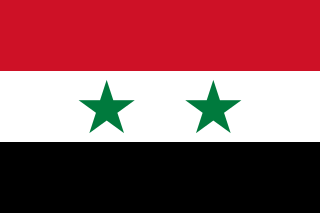 Wikimedia Commons has media related to History of Syria. Pages in category "History of Syria"